Source populations for translocation will vary with species. Nearby wild populations are ideal, but not available for all species. 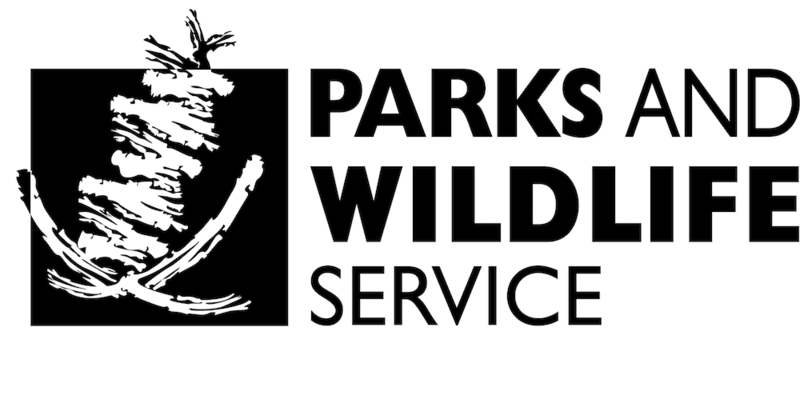 Potential sources include islands, various wildlife sanctuaries, mainland populations and the Perth Zoo. Some of these are wild populations, others are captive breeding programs. Potential nearby sources are Salutation, Bernier and Dorre islands. Surveys are always done to ensure there are sufficient numbers of a species in a source population before animals are translocated. Salutation Island has a healthy population of greater stick-nest rats that has established since their introduction to the island in 1990. However, measuring only about one kilometre wide by two kilometres long, Salutation Island is quite small and genetic diversity on the island will need management to maintain the long term viability of the population. A survey was done in September 2016 to assess the genetic diversity of greater stick-nest rats on Salutation Island. 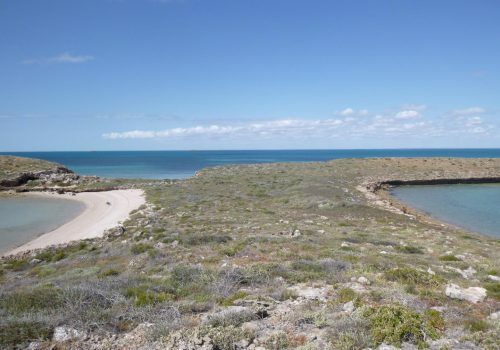 This will help management determine whether rats are needed from other populations on South Australian islands to supplement genetic diversity on Salutation Island while also informing planning for Dirk Hartog Island. 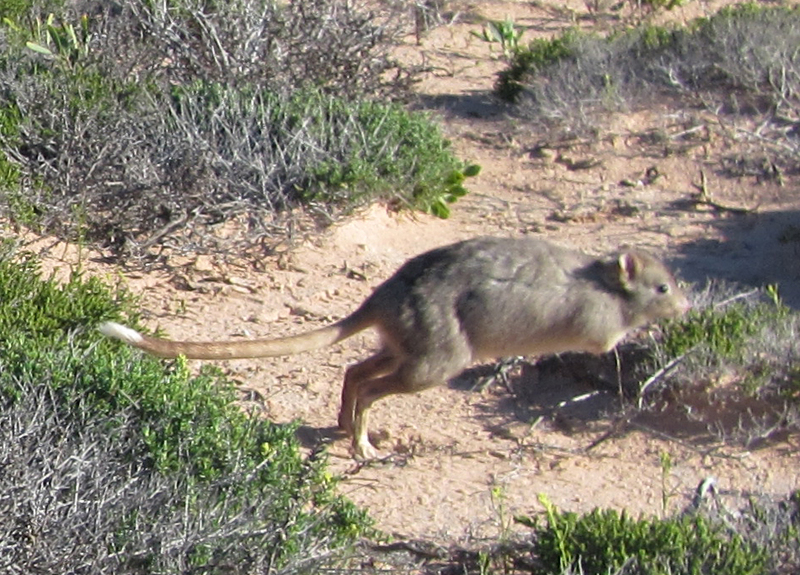 Bernier and Dorre islands are potential sources for five species – the boodie, Shark Bay bandicoot, rufous hare-wallaby, banded hare-wallaby and Shark Bay mouse. 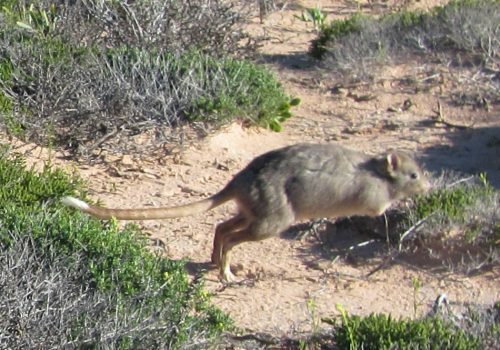 The wild populations of these animals occur naturally on the islands – they were not introduced like the greater stick-nest rats were to Salutation Island. Is the population of each species healthy enough to remove animals from? Is the genetic diversity of each species sufficient to repopulate Dirk Hartog Island from these islands alone? What is the best time to collect animals for translocation? How many years after good rainfall are population numbers peaking, and therefore best for removing animals? Some species may need to be sourced from different places when these questions are answered. 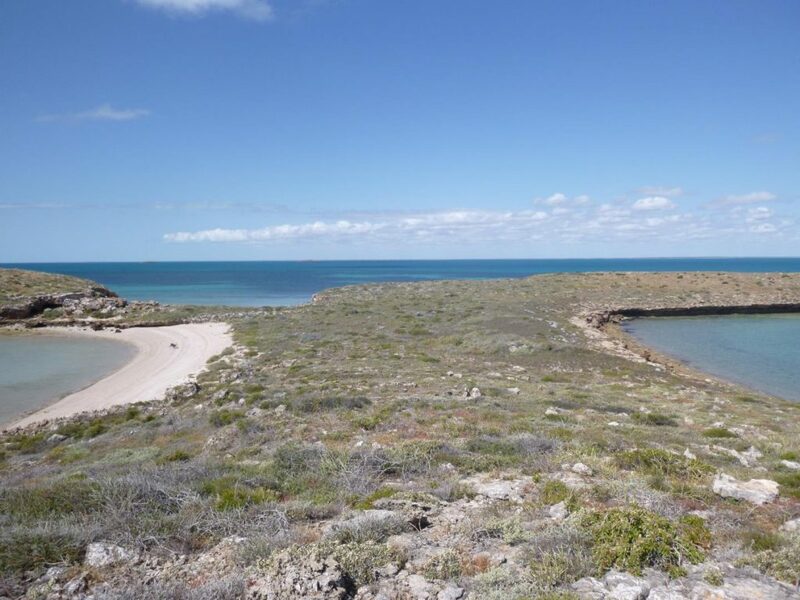 Generally the options are limited with Bernier and Dorre islands being the only source for banded hare-wallabies; and the main source for Shark Bay bandicoots, Shark Bay mice and the island sub species of rufous hare-wallaby.